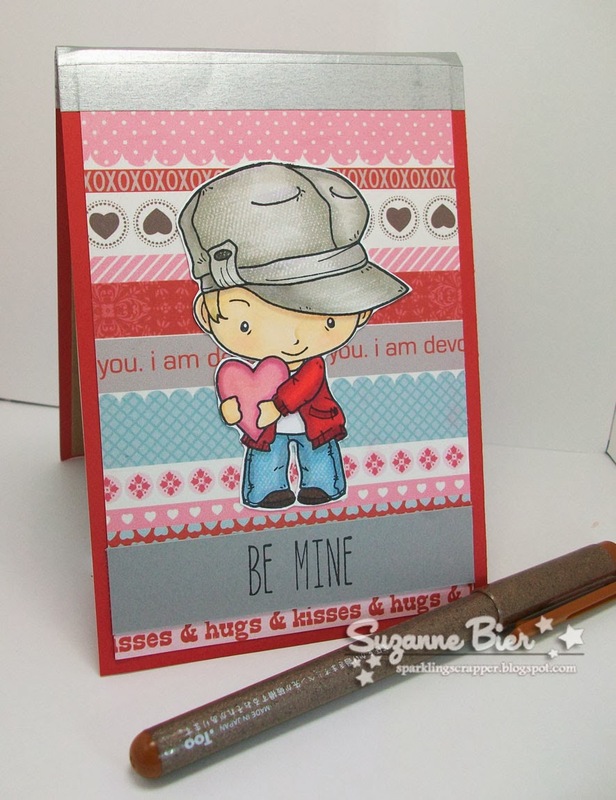 My sweet notepad tutorial is up at TGF! Hi, everybody! I’m up on The Greeting Farm blog today with a mini notepad cover tutorial! Stop by to get all the details on making this notepad cover! Whimsy and Stars DT Showcase: new digi stamps! Football Tia makes a touchdown at SOG!